Looking for a refreshing drink option without worrying about the calories? 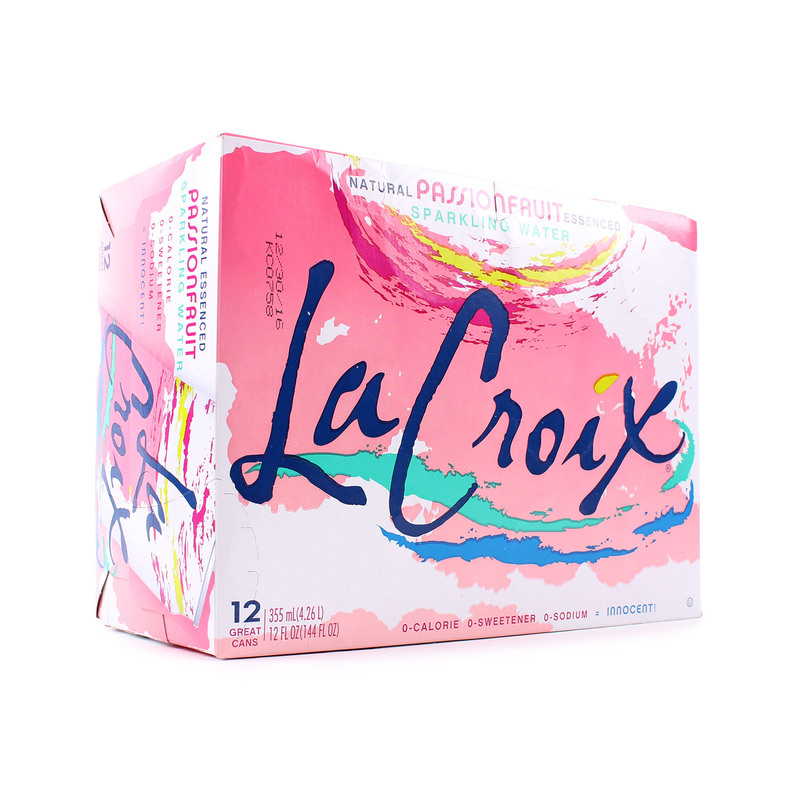 LaCroix sparkling water flavors are invigorating and great for any season. With no added sugar or artificial ingredients, the only thing you need to worry about is which flavor you want! 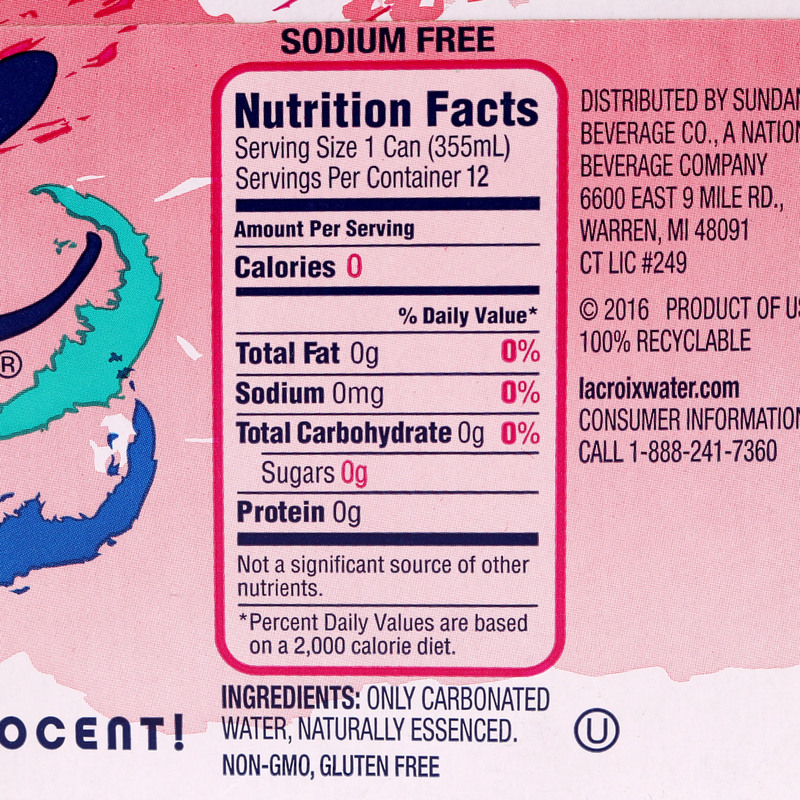 LaCroix Passionfruit has a tropical sweet, but slightly tart flavor, with hints of pineapple, papaya, mango and citrus.